Request Price for our Sunset Cruise! 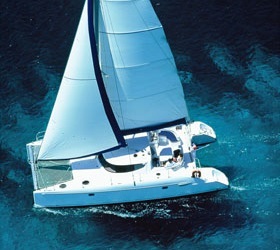 Experience an unforgettable romantic cruise with one of our Yachts . Dolphin Navigation cruises will enable you to discover the deep blue waters of Aegean Sea and watching the breathtaking Mykonos Sunset. Don’t miss the amazing sunrise and sunset. The view is spectacular and that makes Mykonos Unique! Sailing to the south of the island gives you the chance to swim and snorkel , enjoy our local wine with fruit salad served with love for you. As the time we sail back we stop at the famous little Venice as the unique colors of the world’s famous mykonian sunset unravel. You want more suggestions? Then check all our popular Cruises Daily Cruises from Mykonos .